Mixed with water and stored in ponds and landfills at nearly 300 facilities across the country, coal ash has been found to contain carcinogens and toxins like mercury and lead. 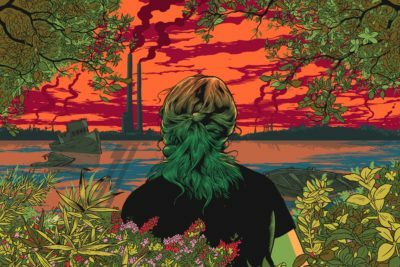 For decades, people living near coal-fired plants have feared the ash was seeping into the ground and contaminating their drinking water. But now, just as residents are getting their first indication of whether neighboring plants might pose a threat, Environmental Protection Agency Administrator Scott Pruitt is advancing a proposal to amend the rule, giving states the authority to lessen consequences and weaken requirements for polluting power plants. 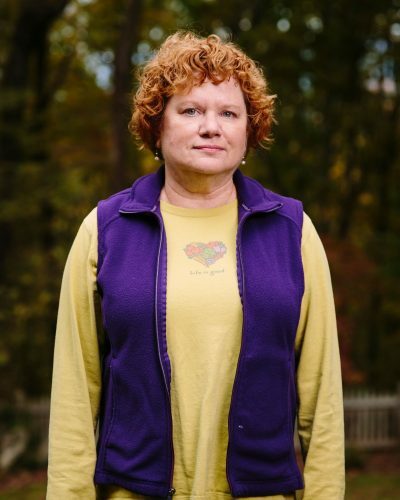 As the rule stands today, if a plant exceeds federal limits for certain pollutants in groundwater and the utility company can’t prove its coal ash pond has an adequate liner to hold in the toxins, the pond would be shut down. The new proposal would give states the power to allow the pond to remain open while the plant cleans up the contamination. It would also set more lenient thresholds for types of contaminants that trigger mandated cleanups. Pruitt has said the plan would save utilities an estimated $31 million to $100 million per year in compliance costs and give states flexibility to set their own standards that are “at least as protective” as the federal ones, rather than simply installing the EPA’s nationwide. 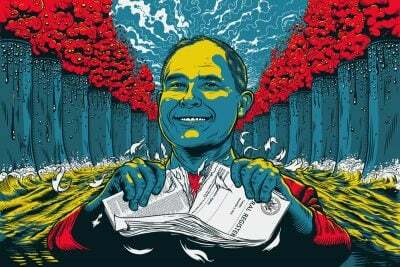 The EPA didn’t respond to requests to elaborate on the reasoning behind the proposal. 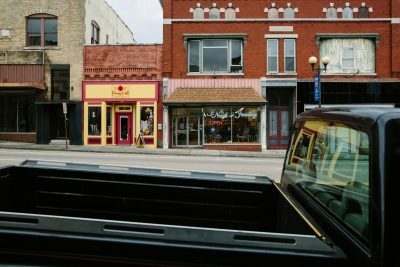 Relative to the more dramatic examples of regulatory rollback at the EPA under the Trump administration, the proposed changes to the rule regulating coal ash are relatively subtle and targeted, not like the planned wholesale elimination of the Clean Power Plan or new fuel efficiency standards for cars and trucks. Still, the effects stand to be substantial. With a public hearing on the proposal scheduled for April 24, operators of plants across the country have reported results from their initial groundwater tests, but have a second phase — the one that leads to remediation under the existing rule — still ahead.It is uncertain if those remedies would still be required if the EPA amends the rule. The operator of the Healy Power Plant, located two hours southwest of Fairbanks, Alaska, has completed the second round of testing and detected troubling levels of antimony, arsenic, lithium, molybdenum and selenium. The company says it will follow the rule’s current guidelines to address these problems even though the rule is in flux. But activists in Alaska wonder how long that commitment will survive if the rule is amended. Pamela Miller is the executive director for Alaska Community Action on Toxics. Before the monitoring requirements, the group conducted its own limited sampling that found contamination around disposal areas in Fairbanks. Even before Pruitt intervened, the rule granted the EPA no direct authority to sanction plant operators caught exceeding limits on groundwater pollution, leaving it to states to do so or to groups like Miller’s to sue. If the new proposal goes forward, it’ll be even harder to compel action on contamination, Miller said. 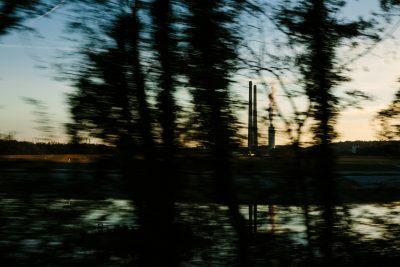 For decades, the EPA didn’t regulate coal ash, deciding it wasn’t hazardous waste — a designation reserved mostly for chemicals that ignite and corrode, or kill humans in low doses — and was instead solid waste, a category managed by states. There were patchy state requirements for how coal ash ponds and landfills should be built and how much contamination they could release. Fifteen states required plant operators to install liners in ponds to prevent chemicals from seeping out. The rest didn’t. In some locations, the industry moved on its own toward installing liners and monitoring ponds and landfills, but many storage sites had no such controls in place. As cases of contamination cropped up in cities across the country, the EPA announced in May 2000 that national standards were necessary, but made no progress toward setting them. It took a spill of epic proportions to shock officials to attention. Initial 911 calls reported what happened as a mudslide. Three days before Christmas 2008, in eastern Tennessee, a coal ash storage unit at the Kingston Fossil Plant collapsed, unleashing 5.4 million cubic yards of sludge into the Emory and Clinch rivers. The Tennessee Valley Authority, which owned the plant, had been storing the coal ash in what looked like a hill, but was really a stack of ponds called “cells,” sealed and layered on top of each other like a tiered cake. The earthen walls deteriorated, weakening the foundation. And as the cells started to collapse, decades of loose, wet ash began to flow, piling up fast against the dikes before the weight overpowered and crushed them. When environmental regulators had focused on coal ash previously, they had concentrated on its potential to contaminate groundwater — not on structural failures like what happened at Kingston. The EPA began overseeing the cleanup, along with a nationwide study of coal ash disposal sites. 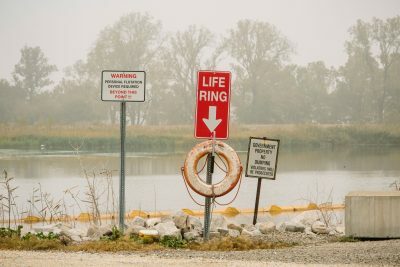 It gathered information from 240 facilities that operated 676 ponds and landfills and looked for the same risk factors that led to the collapse, including whether the structure stretched more than six feet high. The survey flagged 49 sites at 26 facilities around the country as “high hazard” — located in areas that would suffer economic, environmental or infrastructure damage if they were to fail. Seven years after the spill, the EPA finalized regulations designed to prevent structural collapses like Kingston from ever happening again. The requirements for shoring up landfills and ponds were uncontroversial. But the 2015 rule went further. 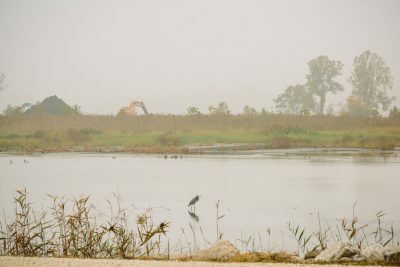 It required new landfills and ponds to have liners, set limits on where coal ash could be stored and dictated how companies should decommission retired ponds. The rule created requirements for monitoring the groundwater around disposal sites, specified where companies needed to collect samples and created a stringent threshold for contaminants. But the federal government could do little to enforce these mandates beyond requiring plant operators to hire qualified engineers to certify that facilities are in compliance and insisting they post engineers’ reports on websites accessible to the public. Residents and state regulators can scour the documents and perhaps challenge a company’s compliance by bringing a lawsuit. Then, in 2016, a new law created another path to enforcement. The Water Infrastructure Improvements for the Nation (WIIN) Act empowered states to create permit programs for plants that generate coal ash, making permits contingent on at least meeting federal standards for monitoring groundwater and limiting contaminants. But in giving states a mechanism to enforce the federal requirements, it also gave them the authority to make site-specific modifications to the rule. This, in turn, opened the door for industry to argue that states should have even more latitude and that the rule should be rewritten to reflect that flexibility. In May 2017, the EPA received a petition from Utility Solid Waste Activities Group, an industry lobbying organization. It noted that because states now had the power to issue permits for coal ash ponds, the states should have the flexibility to tailor monitoring standards and corrective actions like they do when regulating other kinds of solid waste. USWAG asked the EPA to reconsider mandates on what concentration of chemicals trigger additional action in groundwater monitoring tests, the location of monitoring wells and standards governing inactive coal ponds. States should be able to determine what constitutes an adequate liner, the industry group said. The EPA’s proposed amended rule, released last month, tracks closely with what USWAG wanted. Among the changes, the rule would move one contaminant, boron, to a later stage in the groundwater monitoring scheme, meaning that only facilities that detect other abnormal levels of chemicals need to test for it. The proposal would give states the power to alter deadlines for facilities to show their corrective action measures are working. Instead of professional engineers, states would certify that facilities were in compliance. States could set different groundwater protection standards for certain contaminants, and give more flexibility to facilities in how they address contamination. So far, only Oklahoma has submitted an application to create a state permitting program, but officials in states with lots of coal plants like North Carolina, Michigan, Indiana, Kentucky and Texas all expect to submit them. Other states, including South Carolina, Florida and Illinois, say they are still considering their options. Former EPA officials, experts and activists are worried the changes could lead to the same patchy standards in place before the rule. Allowing flexibility on where a plant can put a monitoring well, they said, could skew results. States have historically had poor track records for setting adequate standards on liners, testing and contaminants, they said. ProPublica asked EPA officials how they respond to criticism that the proposed revisions giving states more leeway would dilute environmental protections, and what they will do to ensure that state oversight will remain standardized across the country. The EPA did not respond to those questions. The rule, as written, is showing signs it can be effective. In the first months of 2017, its monitoring requirements caught the potential contamination of an aquifer near a facility run by the Tennessee Valley Authority, the massive power provider involved in the Kingston spill. 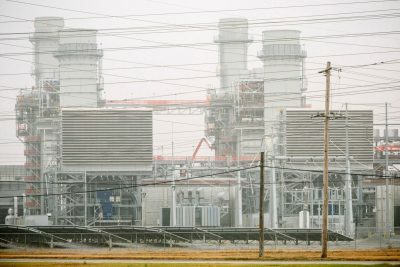 TVA was planning to retire a coal-fired power plant it operated in Memphis and replace it with a new natural gas generator. It needed a water source to cool the generator, and tapped into a pristine one — the Memphis Sand aquifer, the city’s source of drinking water. From TVA’s standpoint, drilling wells directly into the aquifer wasn’t a big deal — “dozens” of companies around Memphis do the same thing, said Scott Brooks, a TVA spokesman. So, after getting the requisite approvals in fall 2016, it started drilling five groundwater wells. Around the same time, the coal-fired plant across the street — the one on its way out — got eight new wells, too. 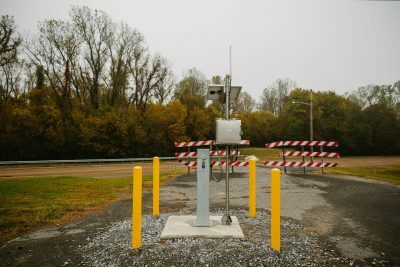 To comply with the federal coal ash rule, TVA was required to install these monitoring wells to check groundwater for potential contaminants. In November 2016, the first baseline samples from those monitoring wells produced elevated levels of arsenic, fluoride and lead. The company tested again in January, February, March and April 2017. Each time, it found elevated levels of contaminants. The standard for arsenic in drinking water is 10 parts per billion; tests in May 2017 found arsenic levels as high as 3,560 parts per billion in one well. Lead was present in that well, too, at 63.9 parts per billion — four times the federal action level. That summer, TVA alerted state regulators, and local news outlets alerted the community. The levels were “uncharacteristic for coal ash, based on historical data” from TVA’s fleet, which suggests that contaminants from other facilities may have migrated into the area. Regardless of the source, TVA and the local government now had to contend with the information that Memphis’ aquifer was at risk for contamination, and drilling deeper wells at the gas plant could make it worse. Under state oversight, TVA conducted an investigation into the contamination. 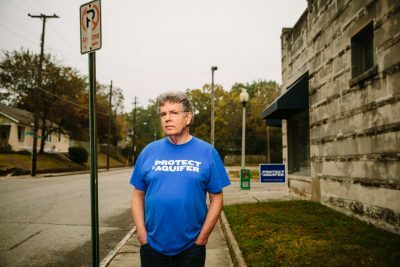 It found that contamination was limited to the upper alluvial aquifer, which is separated from the Memphis aquifer by a layer of clay — shielding the drinking water from contamination. But as a precaution, TVA will buy water from the local utility, Memphis Light, Gas and Water, instead of using the wells to cool the plant, which will come online before summer, Brooks said. TDEC is reviewing the investigation results and will work with TVA if any additional testing is required, he said. Now, preliminary results for all of the country’s coal ash storage sites are online. And they are indicating more potential contamination. The rule requires companies to check one set of constituents first, including boron, calcium, sulfate and total dissolved solids. They’re like a canary in a coal mine, their presence in groundwater signaling that further contamination might be present. If a facility finds a statistically significant increase in those chemicals, it must then test for an additional set that the EPA has deemed to be more harmful, including arsenic, mercury, radium, cobalt, lithium and lead. In the 259 reports that were posted in March, facilities were required to show the work they’d completed last year — taking enough samples to establish baseline levels and initiating the first round of tests. The deadline for analyzing the first round of tests hasn’t hit yet, but of the 111 facilities that completed this step early, 86 detected the canary-in-a-coal-mine chemicals. If those results are confirmed, they could spur the second round of tests for more harmful chemicals. Of the reports ProPublica obtained, two facilities so far have tested for and discovered such toxins: the Healy Power Plant in Alaska and James De Young Power Plant in Holland, Mich. The De Young Power Plant has already been decommissioned — the contamination was discovered through tests in 2011 before the coal ash rule was in place — and the ponds removed as the city works to clean up the site for reuse. 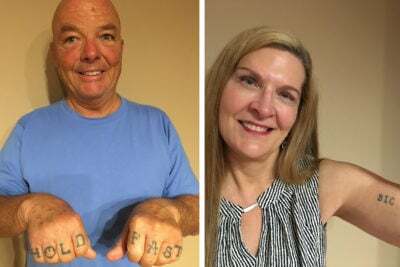 At the Healy plant, Naomi Morton Knight, environmental officer at Golden Valley Electric Association said the company is “committed to meeting all requirements” of the rule, and was working to design and test alternatives to using coal ash ponds. 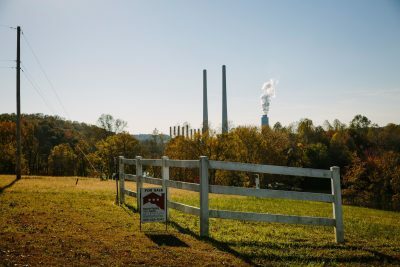 Under the current coal ash rule, if values in that second tier exceed the federal groundwater protection standard for any contaminants, the facility must tell state and local officials and put a notice on the facility’s website. The facility is also required to install additional wells, collect data and figure out what chemicals are leaking from the site, and how much contamination was released. If the contamination has left the boundaries of the facility’s property, the owner is required to tell landowners and residents affected. The facility then has 90 days to fix the problem — by installing a liner, closing the pond or landfill or some other measure. Once the fix is implemented, the facility has to continue groundwater monitoring for three years to show that the contaminants have been lowered to an acceptable level, according to federal standards. Under the proposed rule, though, states could weaken those requirements. There are moments, walking through Lakeshore Park in Kingston, Tenn., when it’s easy to forget what happened there. The Emory river glints in the sun. The breeze ripples over the water and shakes the leaves of trees. Life in her neighborhood became unbearable. The cacophony of train horns, truck engines and heavy machinery was nearly non-stop as crews worked around the clock to clean the site. In her backyard, ash swirled, leaving a thick layer of soot on the patio table. Her 2-year-old daughter developed breathing problems. In the end, Hillman couldn’t stay. Her family accepted a settlement and moved. Almost all of her neighbors left, too. 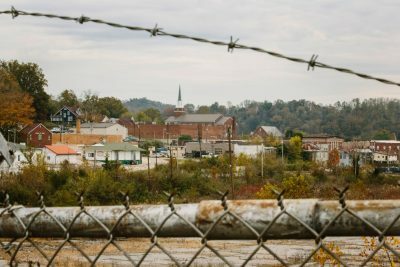 TVA bought 180 properties and razed them to the ground. Instead of a neighborhood, the area would become a park. As a part of the six-year, $1.1 billion cleanup, TVA built a new landfill to hold the remaining ash from the spill, capped it and covered the area with grass. It is phasing out its coal ash pond and will continue to monitor groundwater in the area for the next 30 years as part of an agreement with the EPA. The Kingston plant is back and running at full capacity. In the groundwater monitoring report released last month, four of the five wells at the site showed statistically significant increases of the first level of contaminants. In fact, all nine of TVA’s facilities subject to the coal ash rule showed elevated levels of those contaminants in their groundwater monitoring reports, including the plant near the aquifer in Memphis. Brooks, the TVA spokesman, said the results are preliminary. The company will do further testing to confirm the findings, and if they remain statistically significant, it will trigger an additional round of testing for more harmful contaminants, including arsenic. Hillman is watching the EPA’s proposal to amend the coal-ash rule intently, from a different home in nearby Oak Ridge, Tenn.